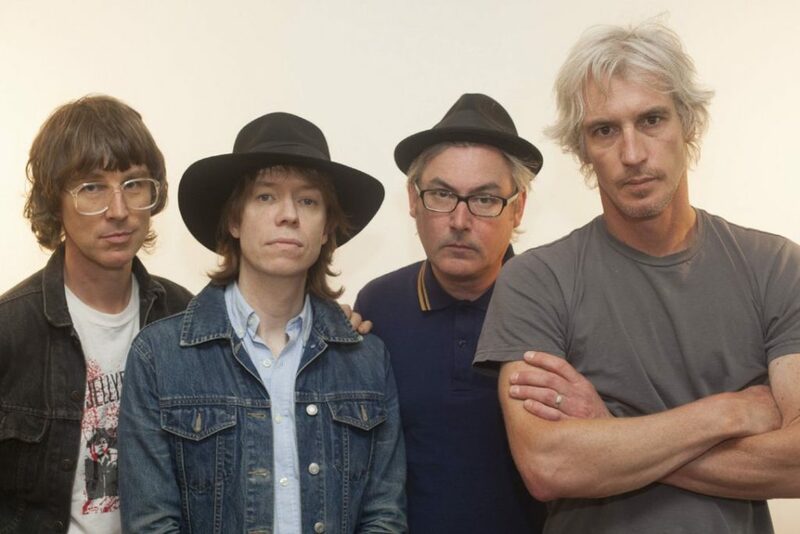 Kick off Membership Drive with Sloan tix! Today marks the start of KOOP’s Fall Membership Drive, and we’ve got a special treat for two KOOP supporters: Sloan tickets! The legendary Canadian rockers are performing at 3TEN ACL Live next Friday (Sept. 14) and we’ll have two pairs of tickets to give to generous supporters of Austin’s community radio station. Tune in to Doug and Justin the Canucks, reunited in the studio on today’s show, for details on how you can win! We’ve shortened this Membership Drive to ten days so we can get back to the regular KOOP programming you love—but we still need to meet our goal of $100,000 to keep community radio on the airwaves in Austin. 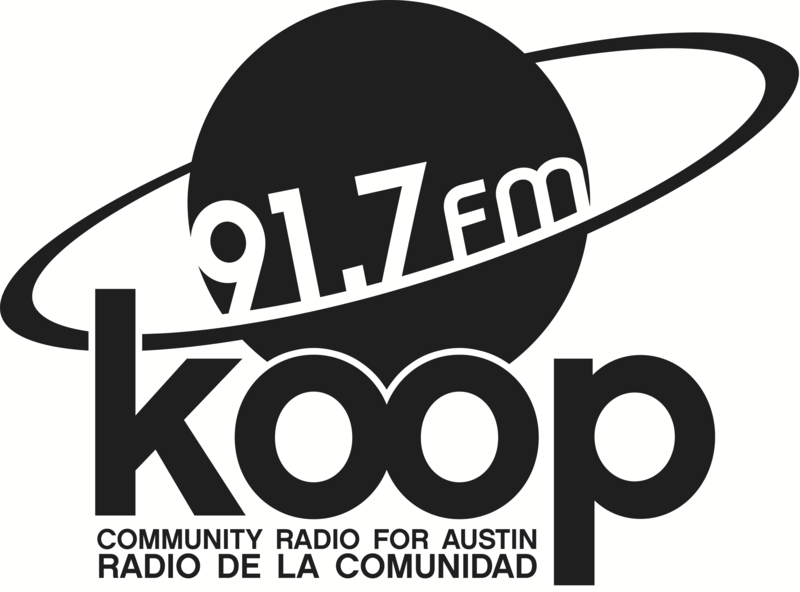 Please, help us out by making a pledge to KOOP online, or call 512 472-KOOP during the show (or any time during our broadcast hours, really) to pledge your support! 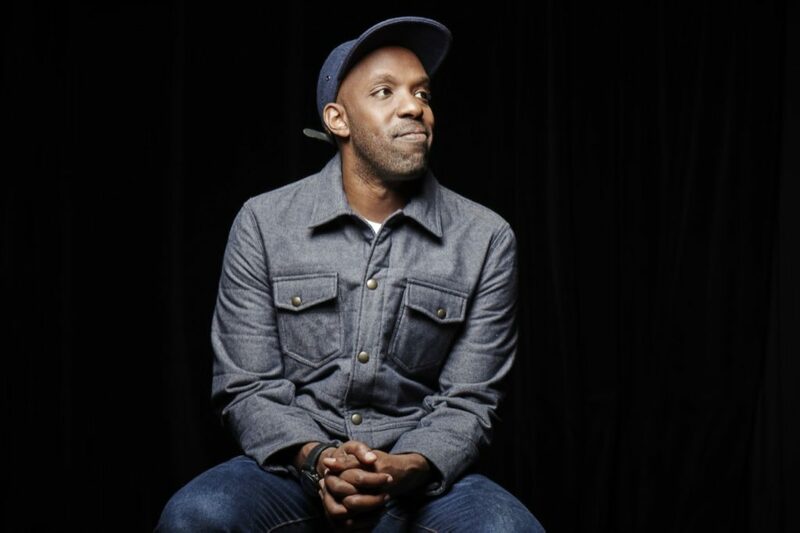 Shad’s released his first new music in five years. Hear it here! Image: Simon Fraser U. We just might have gotten through the hottest part of summer here in Austin, so now seems as good a time as any to sample some cool tunes from north of the border. This week, everything is brand new—the tracks, and many of the artists. We’ll welcome Alice Glass (minus Crystal Castles), Art d’Ecco, Beach Body, Bravestation, Brookside Mall, Cold Tea, Jiants, Jimmy Hunt, Kid Lucifer, Ominous Cloud, and Vallens for their inaugural spins on the show, and we’ll also bring you the latest music by Astral Swans, Belle Game, Dizzy, Fanny Bloom, Great Lake Swimmers, Nêhiyawak, Patrick Watson, Postdata, Ryder Havdale, and Shad! Join Justin the Canuck today at 4:30 PM for 90 minutes of independent Canadian music, broadcasting on 91.7 FM in Austin and streaming live, worldwide, at KOOP.org! Take a break from the heat this Friday with some cool Canadian tunes, including a bunch of artists new to the show! 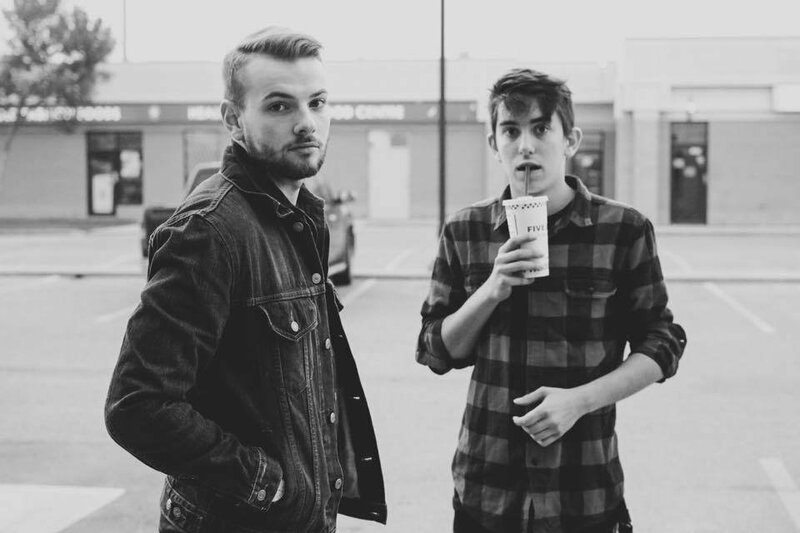 We’ve got great tunes—including a bunch of brand new music—by artists including Arkells, Baby Cages, By Divine Right, Eight and a Half, Fake Shark, Fionn, Folly & the Hunter, Gay Nineties, Handsome Furs, Hotel Mira, Ivory Hours, Lotus Child, Memoryhouse, Middle of Nowhere, Modern Superstitions, Parlovr, Rival Boys, Slowfish, and Stars! OK, today being Friday the 13th actually has no bearing on this week’s playlist. That doesn’t matter—we’ve still got some great Canadian tunes! We’ll feature brand new music by Astral Swans, BBQT, Boniface, Dan Mangan, Kalle Mattson, Long Branch, Metric, PINE, Tallies, Tokyo Police Club, TOVI, and Yukon Blonde; we’ve also got some great tracks by favorites Data Romance, Gulfer, John K. Samson, The Darcys, and The Stills! June was a busy month for independent Canadian artists, and we’ve got the music to prove it—90 minutes of the latest tunes from north of the border, with a focus on the absolute freshest releases. More than half our tracks this week are by artists never before played on the show, and just about nothing is more than a few months old. We’ve got the latest by Bonjay, Boyhood, Bratty, Casey Mecija, Deux Trois, Dilly Dally, The Dirty Nil, Isaac Vallentin, Late Night Takeaway, Lost Cousins, The Pinc Lincolns, Property, Sloan, Sunnsetter, Surf Dads, Symfan, These Guy, Too Young to Go Steady, and Understudy.